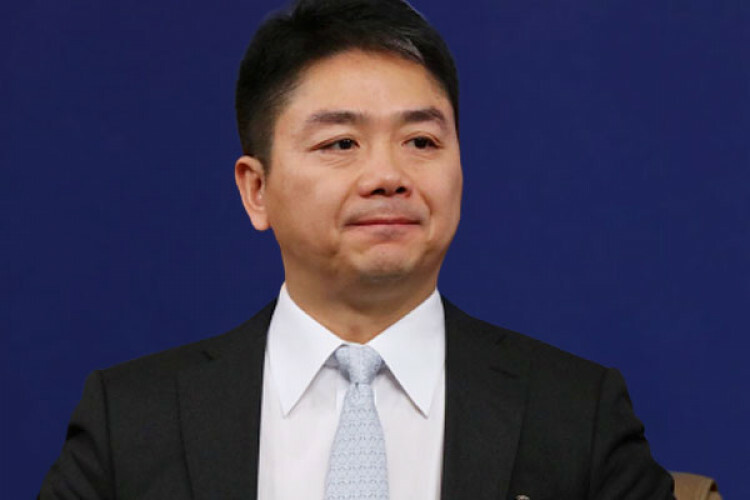 A US Woman filed a lawsuit against the billionaire & JD.com founder Richard Liu & his company, alleging he & other wealthy Chinese executives coerced her to drink during a dinner in the hours before she was attacked. Jingyao Liu claims Liu forced himself upon her in his vehicle after the dinner & later raped her at her apt. Richard was arrested, prosecutors said that he wouldn't face any criminal charges.